The science of Easter may be overlooked in the National Curriculum but at Lowther Castle, it is taken very seriously. 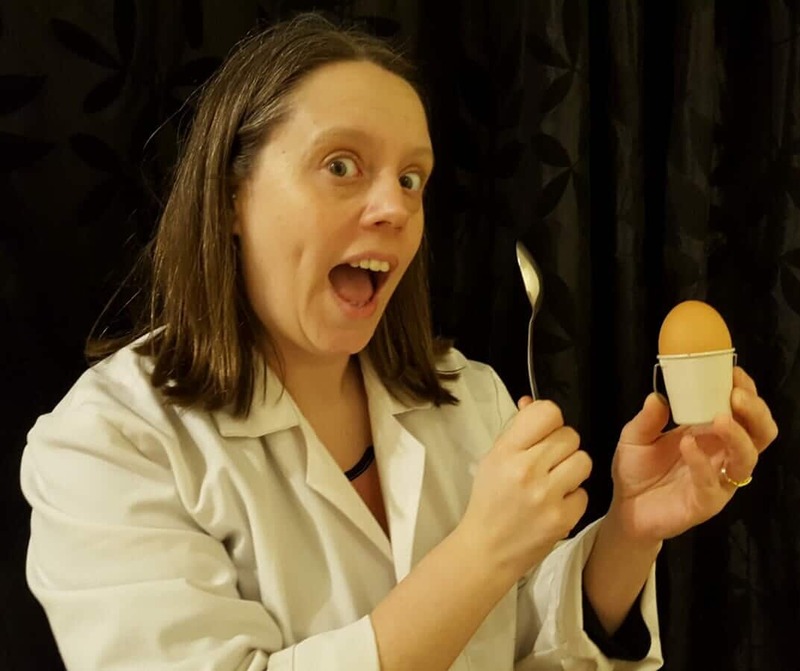 Back again, the very popular Science Booth and this time, they explore – in appropriate Easter style – the chemical and physical properties of eggs. Highlights to include demonstrations of the naked bouncy egg and the impossible egg-in-a-bottle. Young scientists will also make their own Easter catapult to take home. Consisting of an interactive 60 minute workshop for boys and girls (recommended age 5+), located in a place faraway, the party hut in the lost castle adventure playground. Parental supervision essential.